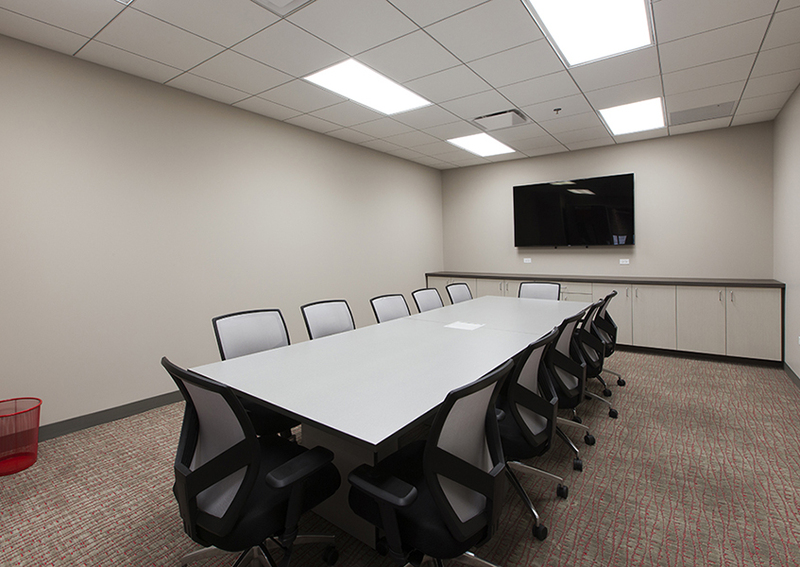 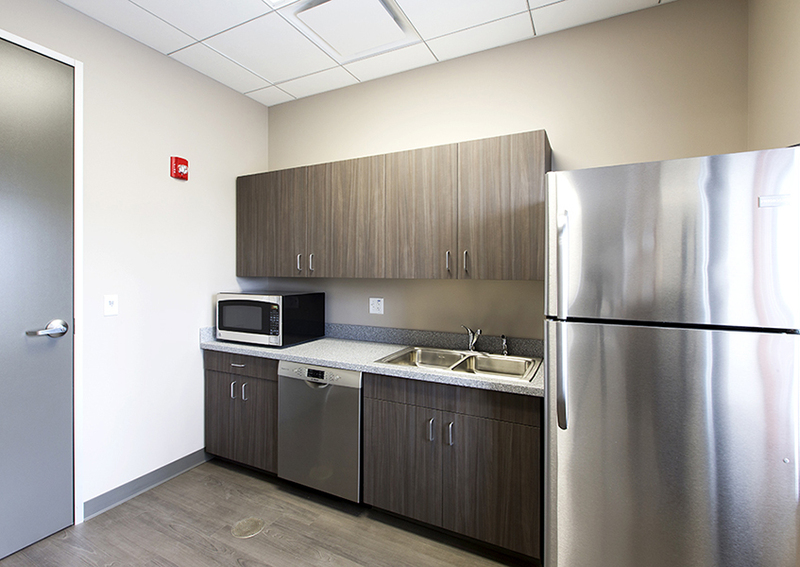 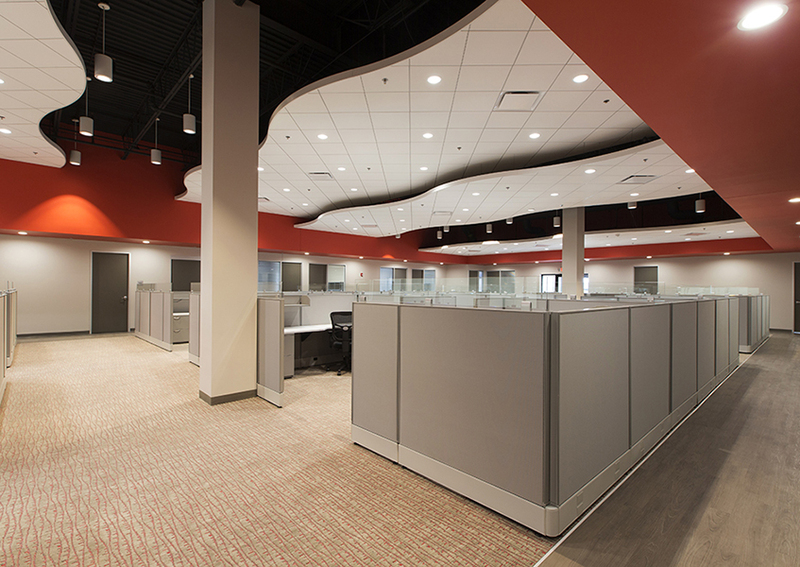 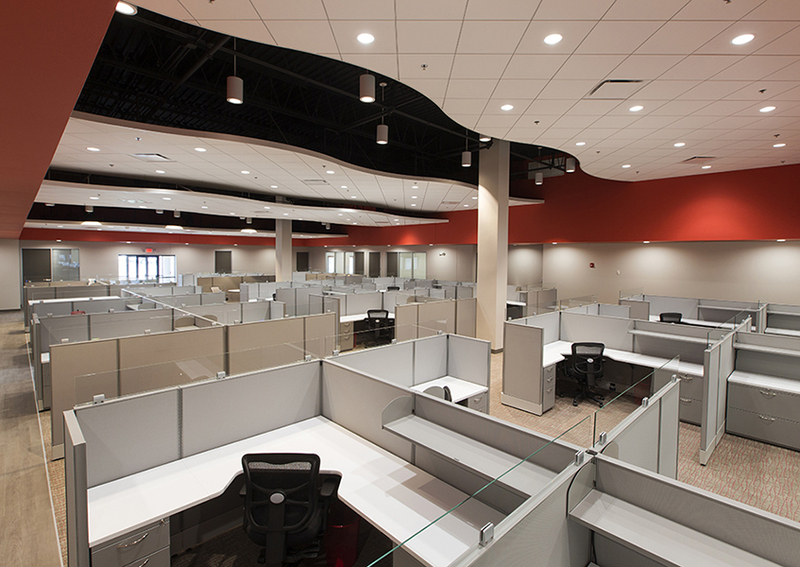 Schramm Construction was hired to complete a 7,000 square foot addition and 12,000 square foot renovation to HYDAC’s Chicago regional headquarters. 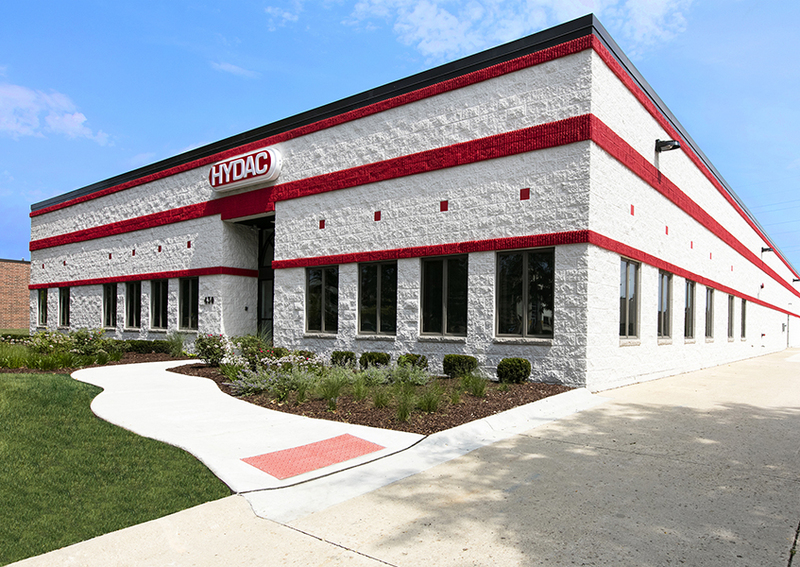 This is one of 10 HYDAC locations, three of which are international locations. 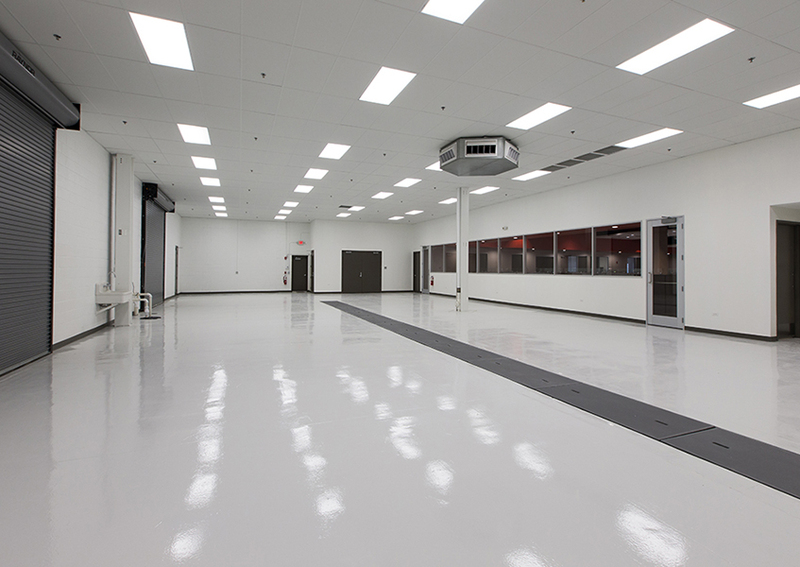 The firm provides fluid power solutions to manufacturers and end users of heavy duty industrial equipment.